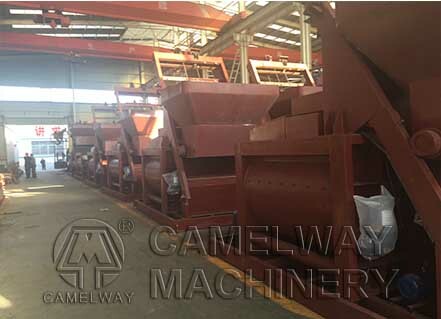 As a professional concrete batching plant producer, Zhengzhou CamelWay Machinery can provide high-quality products and professional suggestions. Next, the company will talk about the central mix concrete plant. 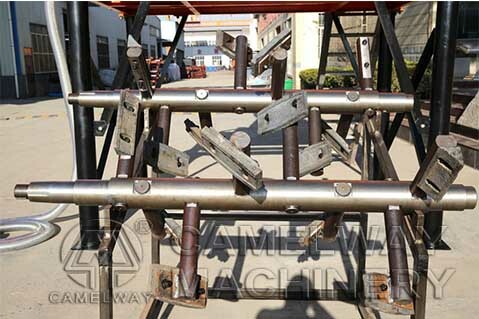 The mixing system has good mixing homogeneity because it adopts JS series twin-shaft concrete mixer. With compact structure of modular organization, it can meet the requirements of container transport, and is convenient for transport and quick installation dis-assembly. 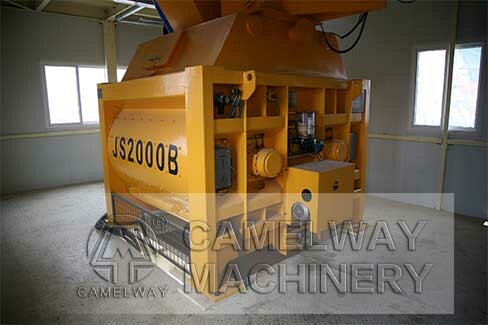 Aggregate lifting appliance with frequency control system, thus providing smooth and reliable operation. 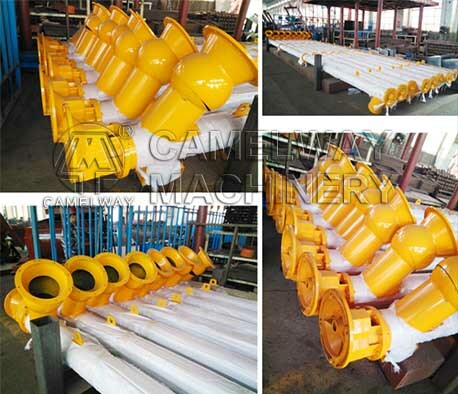 Lubrication system adopts advanced centralized oil lubricating system, so it is convenient for oil supplying, and this system is equipped with over voltage warning and low oil level warning, safe and reliable. 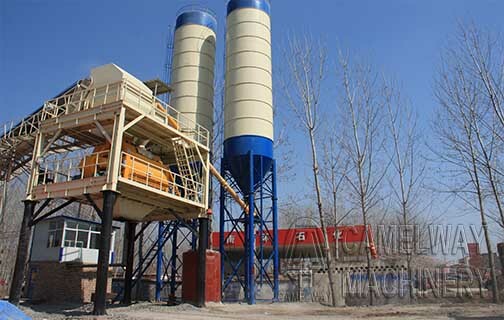 At present, the company has many different concrete batching plant for sale at low price. 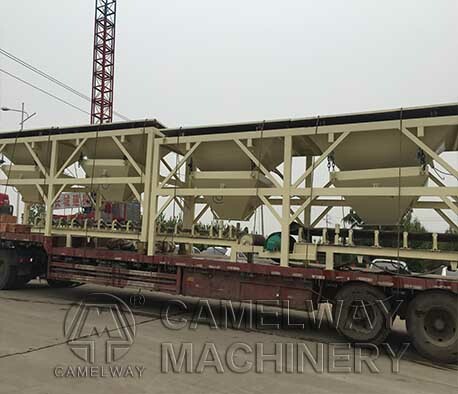 If you want to reduce the cost to import the concrete ready mixer from China, please feel free to contact us at any time or leave your message in this website.